Premier League giants have reportedly decided against recalling one of their several players on loan in the English Championship. The Daily Mirror say that the Reds have opted against the idea of terminating the loan spell of winger Harry Wilson at Derby County. The 21-year-old is on a season-long loan deal at the English Championship outfit at the moment. 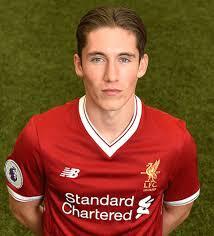 Harry Wilson has had a successful stint at Derby County and that has led to talks about a possible loan recall. Derby County manager Frank Lampard addressed those loan recall rumours earlier this week. The Chelsea legend revealed that Liverpool can end the loan deal that took Harry Wilson to Derby County. Harry Wilson has been in very good form for the Rams after netting eight goals in 18 appearances for the club in all competitions. He is a major part of the push for Premier League promotion at the end of the season. The Welsh winger previously had loan spells at Crewe Alexandra and Hull City. 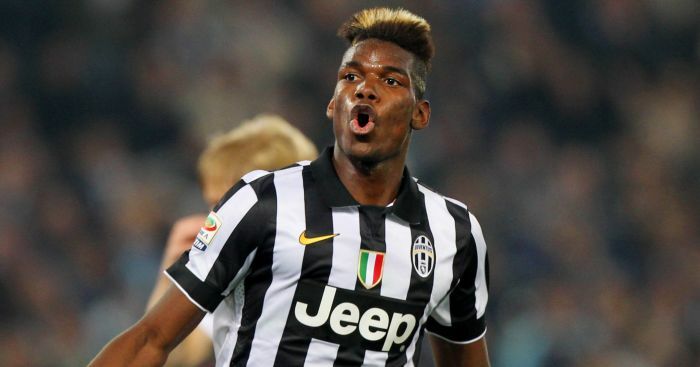 The player scored seven goals in 14 appearances for Hull City in the second half of last season. Harry Wilson is now part of the Welsh national team under the guidance of manager Ryan Giggs.